Scarring is a natural process of wound repairing. While recovering from an injury – be it a result of an accident, burn, surgery or acne – a scar will develop on your skin. Scars are a part of normal healing and can occur anywhere in any size and shape. In simple words, scars develop on the skin when the deeper layers of the skin are damaged by the injury. Damage to the superficial layer of the skin usually does not cause scarring. Scar removal in Dubai can be done with the help of a number of scar removal treatments. 1 Who is the Right Candidate? 4 Prepare for Scar Removal in Dubai Treatment? Prepare for Scar Removal in Dubai Treatment? 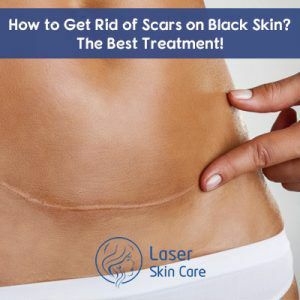 Follow these tips as you prepare for scar removal treatment in Dubai and stay assured you will get the most out of it. Don’t forget to share your medical history and medications with the doctor, especially if you have used Accutane for acne treatment in the last six months. 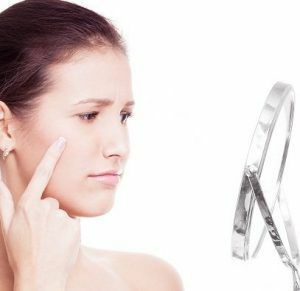 If seeking scar removal in Dubai for facial regions, cleanse your face thoroughly with some antibacterial, oil free cleanser the night before treatment. If the scar is somewhere on the body, such as neck, abdomen, back or chest, take shower and shave hair from the treatment area prior to scar removal in Dubai. Do not wear makeup or apply any cream/ lotion at the treatment site as you go to the clinic for the scar removal in Dubai. Both over the counter as well as prescription creams and ointments can be used to improve the appearance of scars caused by acne, cuts or other minor injuries or wounds. Consult a dermatologist and discuss with him if over the counter products will work for you or not. If not, he may suggest you some prescriptions containing steroids or certain antihistamine creams. Dermal fillers are an amazing scar removal treatment in Dubai used to fill the scar depressions, especially in the case of acne scars or deep surgical scars. Moderately deep scars caused by accidents or injuries may also be successfully treated with dermal fillers. Dermal fillers are soft gels injected underneath the top layer of the skin to add volume to scar depressions and even out the skin texture. Laser Scar removal in Dubai is performed on an outpatient basis with topical anesthetic. Using a handheld device, laser beam of a specific wavelength and intensity is glided along the scar. The laser beam causes microscopic wounds at a controlled rate in the scar tissues. This triggers self-healing process which helps minimize the scar appearance. It also resurfaces top layers of skin, revealing new and smooth skin underneath. The laser also goes deeper into the skin targeting lower layers of the skin, stimulating collagen production. Fractional CO2 Lasers are generally used for Scar Removal in Abu Dhabi, Dubai, and other UAE states. Follow these tips to ensure a smooth and uneventful recovery following non-surgical scar removal in Dubai. Take prescribed pain management medicine immediately after the scar removal treatment in Abu Dhabi. You may not notice an instant enhancement in scar appearance but it gradually subsides as the skin heals completely. Doctors and patients prefer Laser scar removal treatment in Dubai, Abu Dhabi, and Sharjah. It is a virtually non-surgical, non-invasive procedure. It is a painless procedure that involves minimal or no discomfort. It is a lunch hour procedure that does not require any downtime. 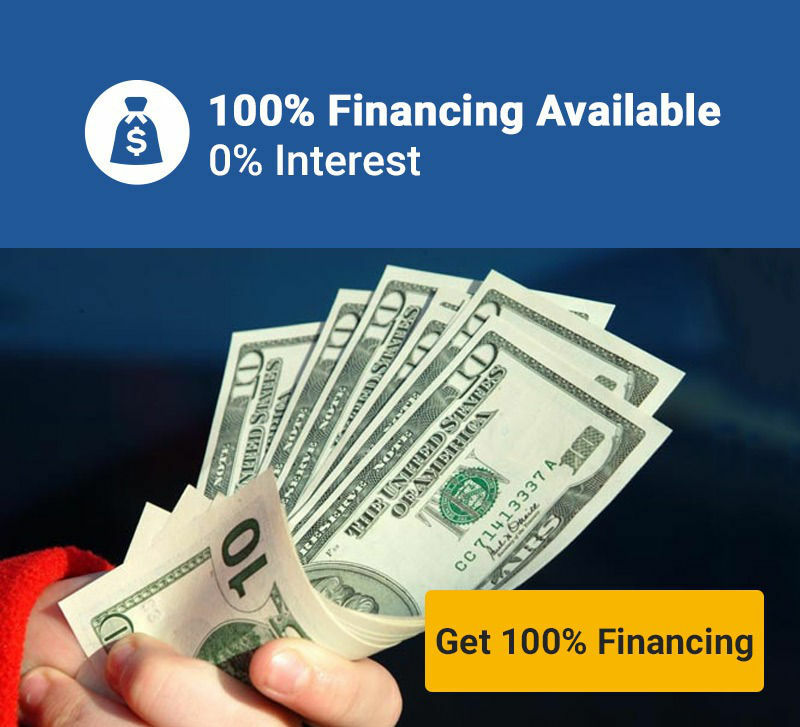 It carries minimal risk and has a success rate of over 80%. 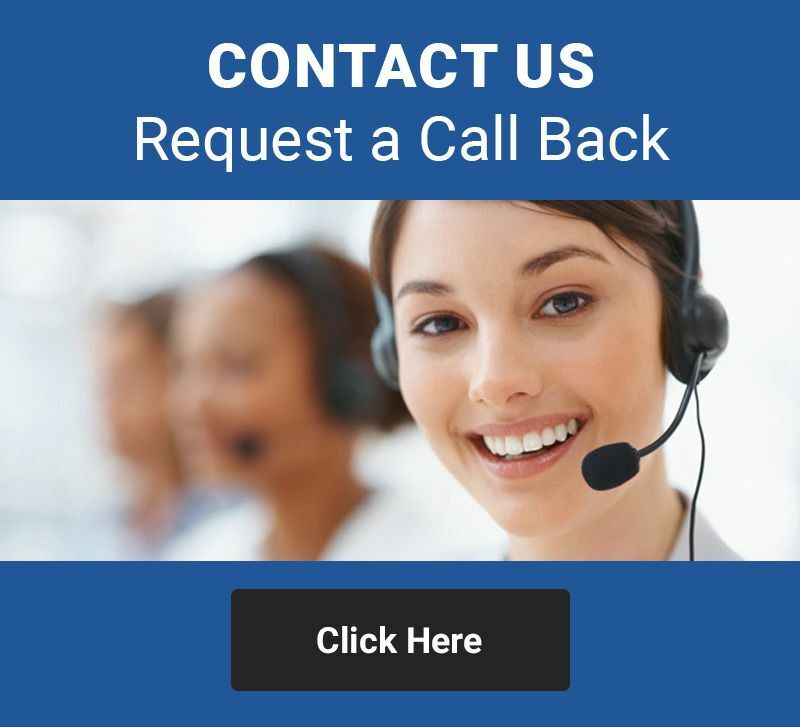 To know more about the procedure or to schedule Scar Removal Treatment in Abu Dhabi, Dubai, Sharjah or any other part of the UAE, call us now. For a FREE Online Consultation, fill the form below and let our experts guide you. Can Laser Remove Light Colored Scars? How to Treat Scars on the Face? Hated for more than 20 years to see two indented scars on my forehead, which I got after falling from the stairs at the age of 5. I did not want to go for excision and the dermatologists had no other option for me. Went in for a consultation with Katrina Valente six months ago and today my forehead is scars less, courtesy Laser Skin Resurfacing. Thanks Katrina Valente, thanks lasers! I had a small, half inch depressed scar on my cheek which I got after cyst excision. I was eager to get the depression filled but non-invasively coz cyst excision experience was horrible. I consulted different dermatologists and surgeons but they all refused stating it was impossible to fill the scar depression without surgery. But Katrina Valente accepted the challenge and after just 4 sessions of Fractional CO2 Laser I had a small, half inch depressed scar on my cheek which I got after cyst excision. I was eager to get the depression filled but non-invasively coz cyst excision experience was horrible. I consulted different dermatologists and surgeons but they all refused stating it was impossible to fill the scar depression without surgery. But Katrina Valente accepted the challenge and after just 4 sessions of Fractional CO2 Laser Skin Resurfacing, combined with PRP I have started noticing improvements. Anxiously waiting for my 5th session! During my teens I got two piercing under my lower lip. Now after seven years, when I got them removed I was left with two glaring holes on my chin area. A friend of mine suggested me to see Katrina Valente of Laser Skin Care. And now after just 5 sessions of laser skin resurfacing, the piercing holes are completely gone. Could not be happier more. You Don't want to Miss Our Offer on Scar Removal Dubai . Fill in The Form To Avail Our Special Offer For You!